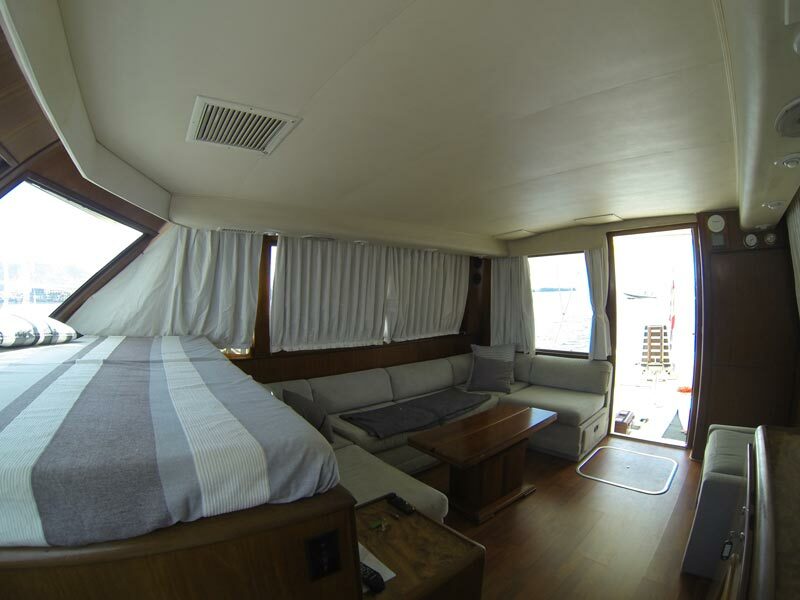 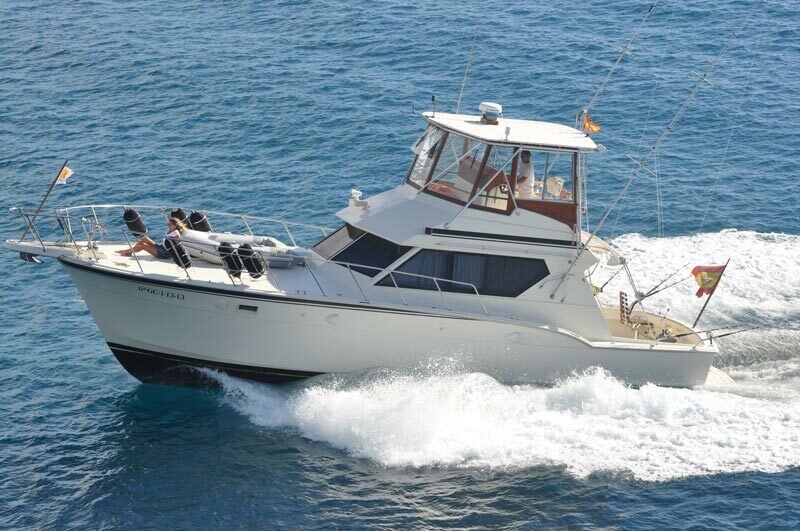 We also carry out fishing trips to the marine reserve, with life on board, and if time permits we can sleep on the Island of Alegranza, and if not in Graciosa island. 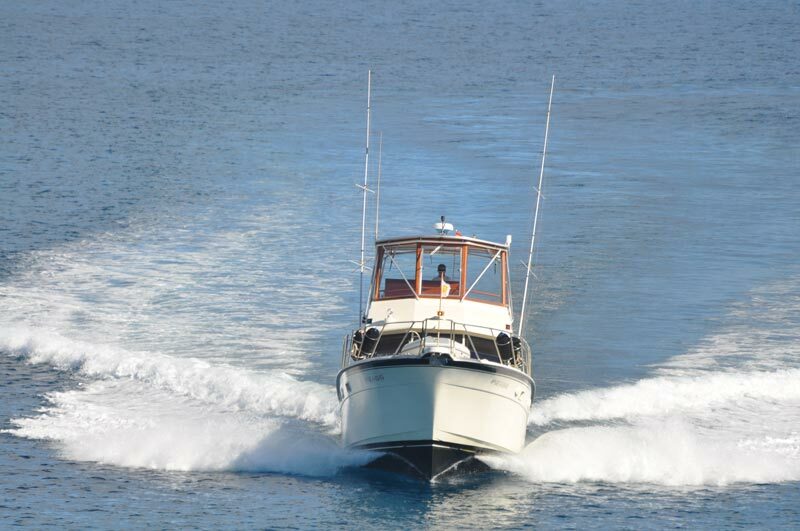 The Aura Marina is a classic American sports boat, originally developed for sport fishing, but perfectly versatile for those looking for an exclusive tour of the island. 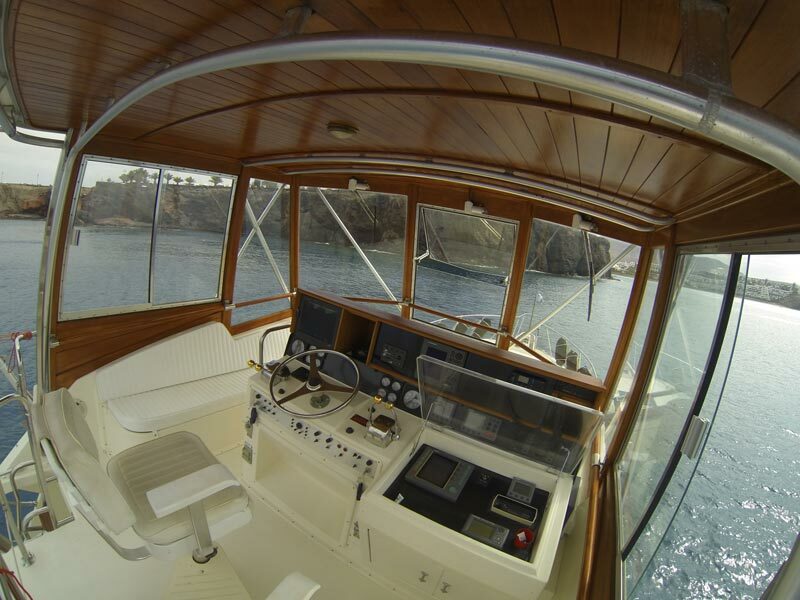 Its conservation maintained up to the smallest detail will result in enjoying the family charter with all the amenities. 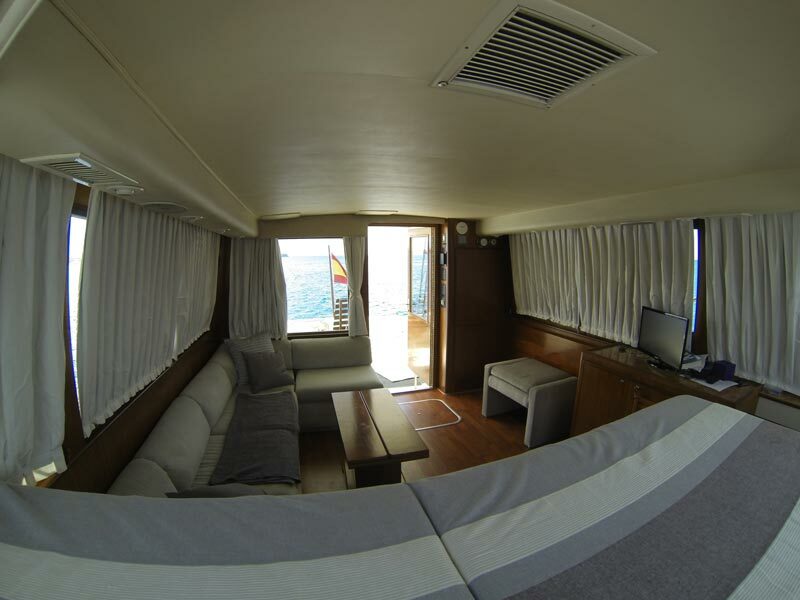 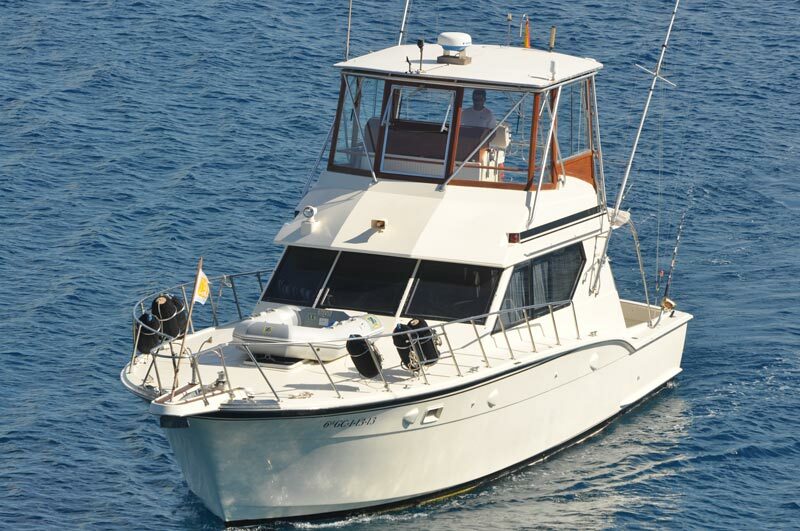 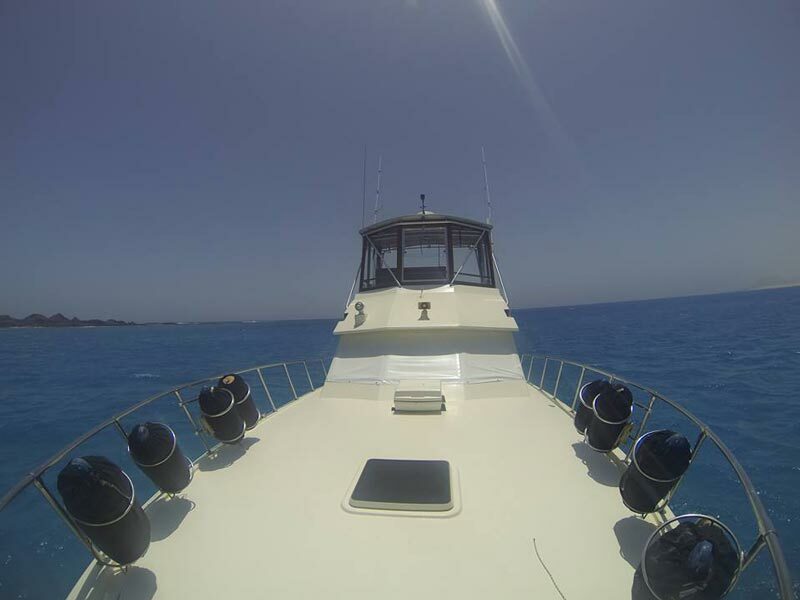 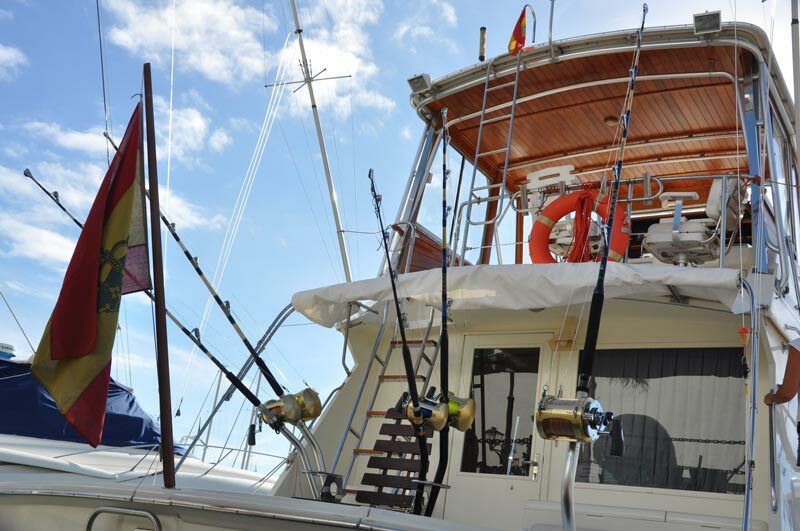 The Aura Marina has a skipper and expert crew with knowledge of the Canary Islands. 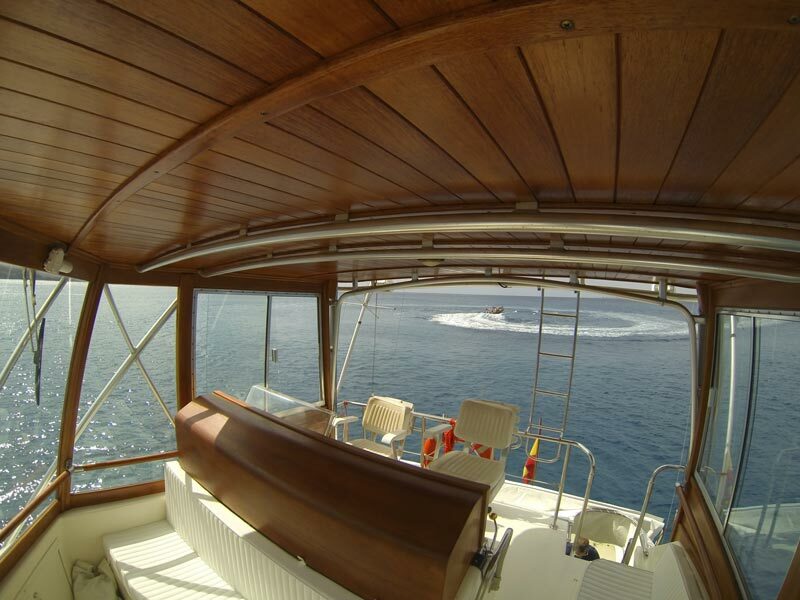 Enjoy an amazing experience, with food and unforgettable sunsets on boards, whale watching or snorkelling. 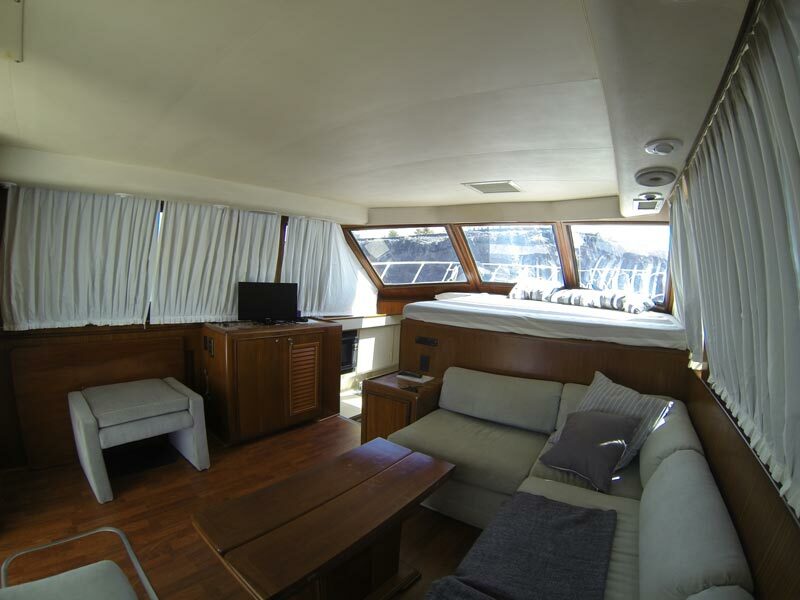 Homeport: Marina Rubicón o La Graciosa.